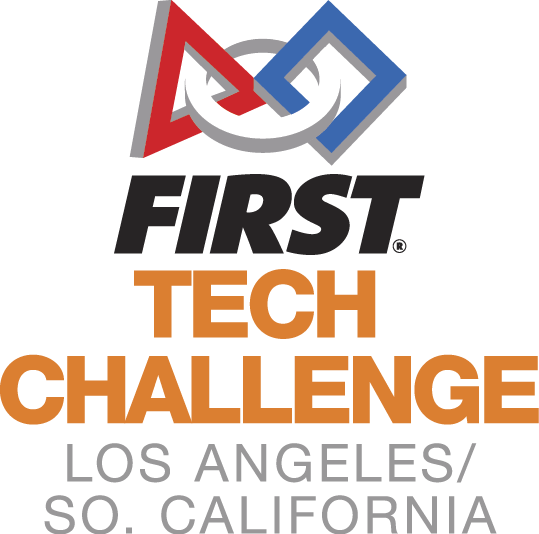 Eleven years ago, when Los Angeles started competing in FIRST Tech Challenge, there were 15 teams and we hosted one Championship. When we grew too big for everyone to attend the Championship, we added Qualifier Events where teams attended up to 3 events, and the top teams would then progress to Championships. In 2015, we grew to 130 teams and 10 Qualifiers, with only one or two chances to compete. The ‘one and done’ model was not achieving what we hoped for the teams – an iterative, competitive program to learn STEM over a season. We therefore moved to League. At Leagues all teams play at the League Level, and all teams advance to an Inter-League Tournament (ILT). A percentage of the top Regional Championship teams will advance to FIRST® Championship in Houston, TX in April.